This 4K Card Reader & Storage Device Completely Changes the Meaning of "External Drive"
Flash drives are so 20th century. 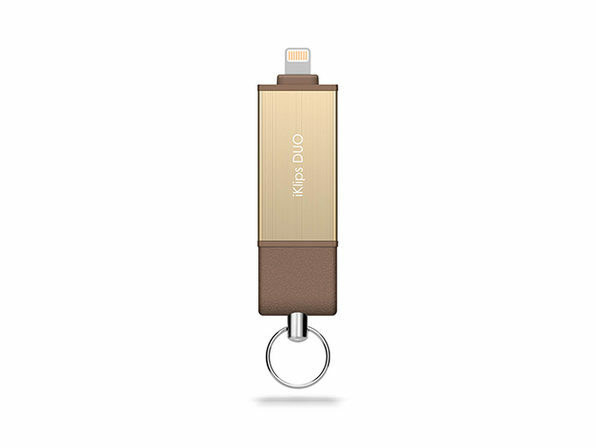 The iKlips miReader 4K revolutionizes the way we transfer and carry data, incorporating a Lightning connector, a micro USB, and a micro SD slot to share files between Mac, Windows, cloud drives, and expand your device's memory.  The miReader even works with your GoPro, micro drone, dash cam, or DSLR camera to instantly transfer all of your 4K video to an iPhone or iPad Pro for playing and editing on the go. Recording something on your iPhone but running low on memory? 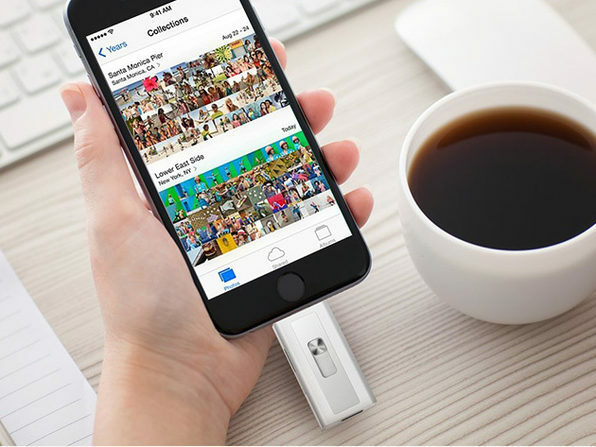 Plug in the miReader before recording and you can instantly store video there, bypassing your phone's memory.